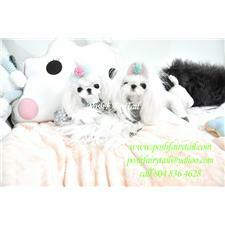 This Maltese nicknamed Ariana sold and went to a new family. 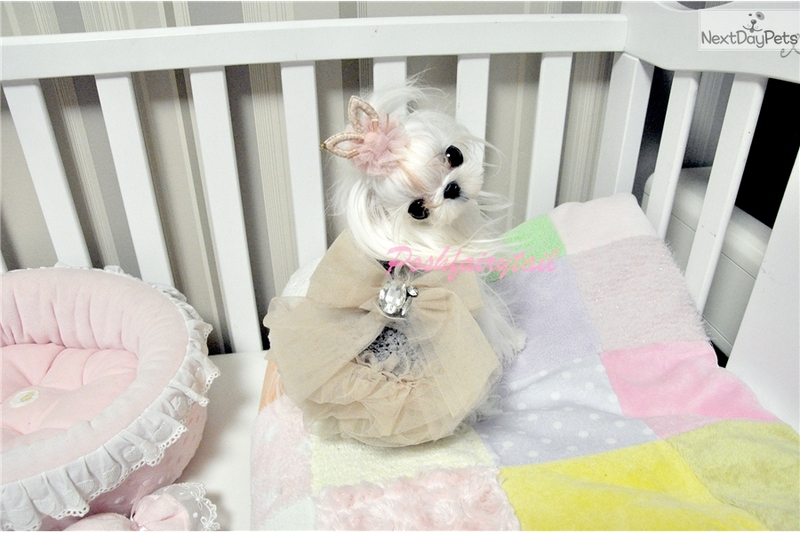 beuatiful micro maltese namw is Ariana. She is fully grown 2 pound. She has a gorgeous baby doll face with short compact body. Short muzzle, beautiful falt face with Teeny button nose. Extreme baby doll baby ever!! !